The Senior Awards lists (teams and individuals) are shown below. All awards will be available for collection at the AGM (See details below). Alternatively please contact the League Treasurer John Davies to make other arrangements. The George Crump Trophy to the leading Junior Club goes to Cardiff AAC. We are trying to compile the history of the George Crump Award for the leading Junior Club. If you can provide any information regarding previous winners please let us know. The League AGM will be held at the Village Hotel at Junction 32 of the M4 on Friday 24 May. The meeting will start at 7:30pm. Light refreshments will be available from 7pm. Please arrange for your club/school/university to be represented. Fixtures will be held on 5 of these 6 weekends. If your club or organisation wish to bid to host a fixture on one of these dates please contact one of the officers of the League. 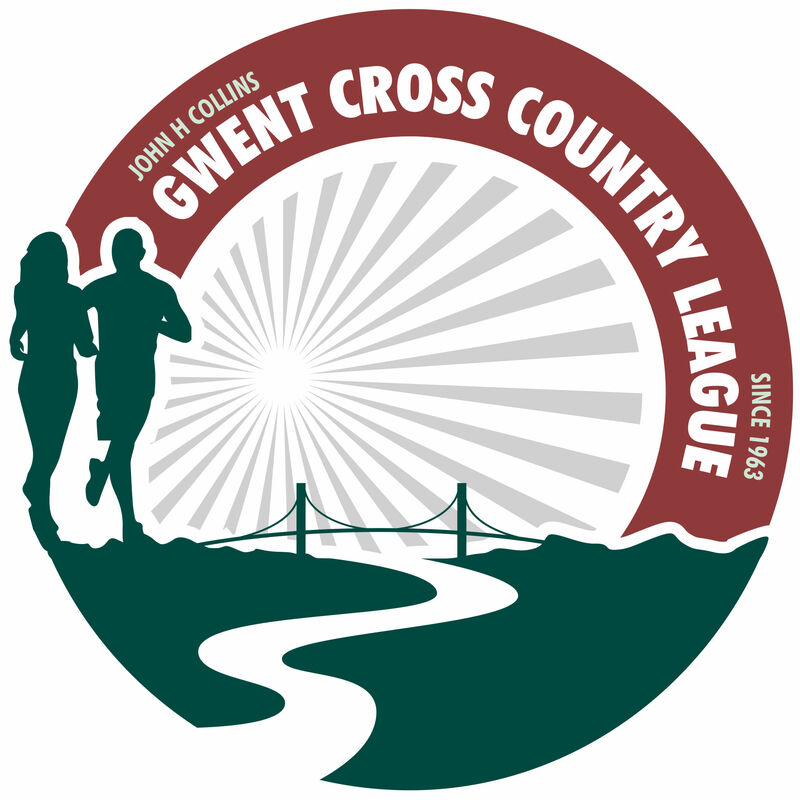 The Gwent League has received a Motion about Gender Equality from Great Western Runners. The motion asked that the distance run by the Men and Women should be the same. In that the men’s race is shortened and the women’s is increased. Their suggestion is for both to be 8k. There is no suggestion of equalising the 17/20 races, but they should be looked at also. A further suggestion was that the over 65s run a shorter distance, together or separate. These changes could have implications on the timetable maybe bringing forward the Novice races by 15 to 20 minutes. Would all clubs please send their responses or comments to the Chairman or Secretary by Friday the 3rd May for decision at the AGM. When submitting your queries please indicate your club or team. Click here for a link to a proposal regarding a change to the scoring system for junior athletes. This proposal will be discussed at the AGM to be held on 24 May. Here are some notes for team managers for those that are new to the League or maybe have forgotten! If any of your athletes does not start please indicate as such - otherwise they will be noted as a DNF. All athletes with an asterisk (*) next to their name have qualified for a Gwent League T-shirt by finishing in the top 10% of their race. For 2018/19 these T-shirts are free but you only get 1 per season. We will need to know your size – they range from XS to XXL – either by email to dko4563@outlook.com or if you wish to try one for size you can do so at the 2nd fixture and we will record your size there. The t-shirts should then be available for distribution at the 3rd, 4th and final fixtures. They are not available to buy.